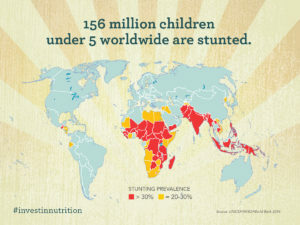 Across the SUN Movement, different stakeholders from different sectors are aligning their efforts to end malnutrition in all its forms. The SUN Movement Strategy and Roadmap (2016-2020) helps to set this path ahead and includes the area of work on continuously improving country planning and implementation to end malnutrition. The area of work strengthens country capacity across planning and implementation to monitoring and evaluation. 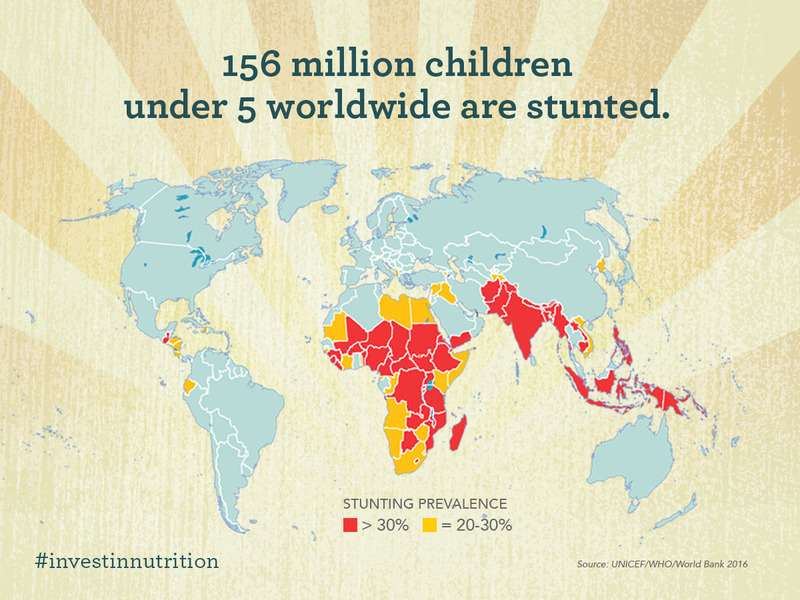 Defeating malnutrition united in a truly coherent way is the new normal. Working across sectors is most effective when all sectors and stakeholder can mobilise around an agreed set of common results. The planning and implementation cycle, detailed in the graphic to the right, describes this process and encourages all to start with what exists and continuously improve for impact. 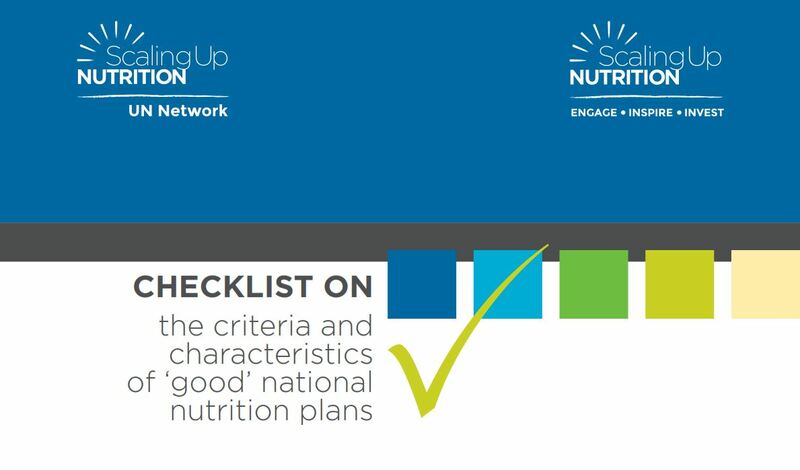 The first-ever checklist for quality national nutrition plans was launched in December 2016. 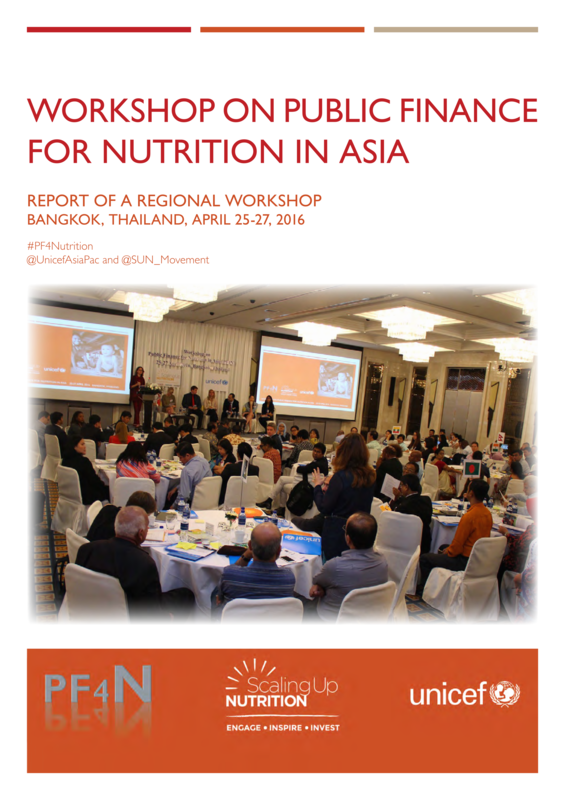 Multi-sectoral nutrition plans endorsed at the highest level, guide collective implementation and resource allocation. Across the SUN Movement, these are often identified as the Common Results Framework (CRF). How this is documented is unique to each country and many include national targets and include actions which have been costed. 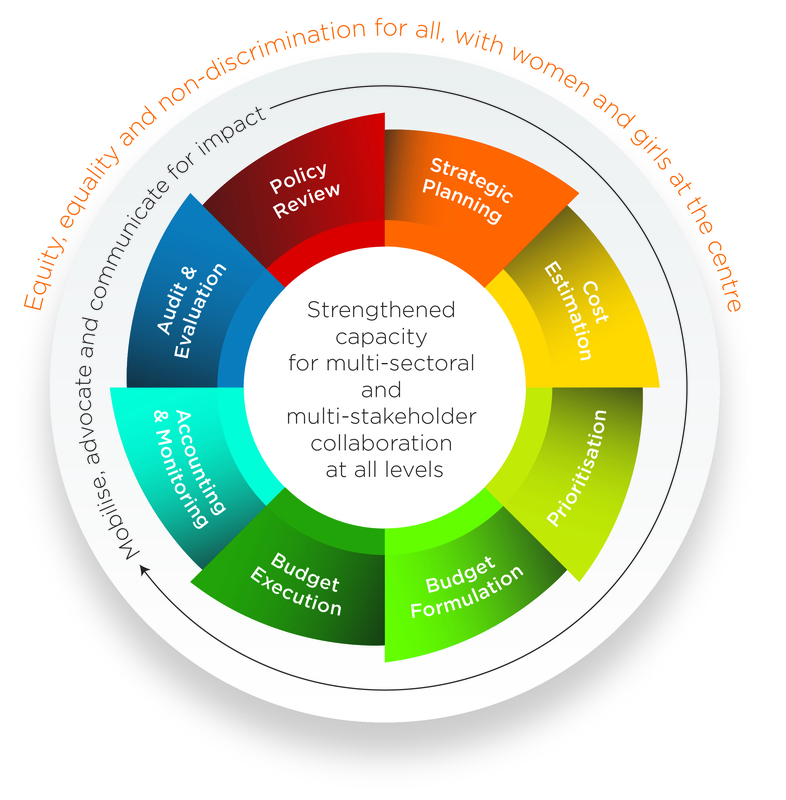 Regardless of where or how it manifests itself, each step and interaction in the process of negotiating a CRF, add a significant amount of value to the national policy and budget cycle, and to developing the enabling environment for all stakeholders to engage and share common goals. 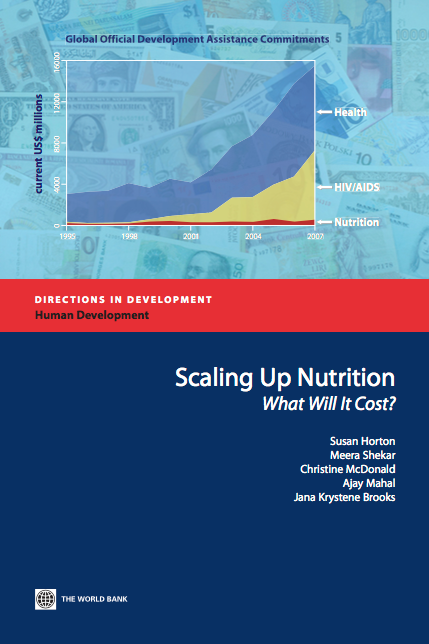 “Scaling Up Nutrition – What will it cost?”, a key background document by Horton, Shekar, McDonald, Mahal and Brooks, World Bank 2010. Costing of individual nutrition investments is an essential step in the process of mobilising resources, whether external or internal to a country. 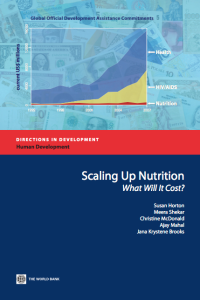 A number of global level efforts to calculate the cost have been undertaken to advocate for increased and more effective investments in nutrition. In addition, a number of efforts have been made to cost actions within a country’s CRF and the methodologies that can be utilised to undertake costing across nutrition sensitive sectors. 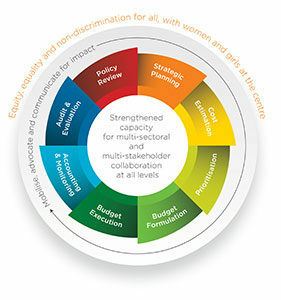 A costed CRF is not an end in itself: it is a tool in the process of conceptualising, planning, and initiating action. Subsequently, in June 2015, the Common Results Framework Planning Tool was launched to better understand costed nutrition actions in SUN Countries. As a result of the SUN Movement Budget Analysis Exercise, a number of regional workshops were held in 2015 and 2016. SUN Countries are working towards demonstrating better use of financial data through improved advocacy, planning and impact which will lead to increased resources from both domestic and external sources. They doing this by regularly and transparently tracking nutrition budget allocations against multi-sectoral nutrition plans. As of 2017, over two-thirds of SUN Countries have undertaken the SUN Movement Budget Analysis Exercise and the experience is proving to be valuable for cross-country learning exchange and engagement between sectors. Ten high-impact nutrition-specific interventions are identified in the Framework for actions to achieve optimum foetal and child nutrition development. Calls for investment in these interventions continue to grow, most notably, at the groundbreaking Human Capital Summit on the opening day of the 2016 World Bank Annual Meetings. 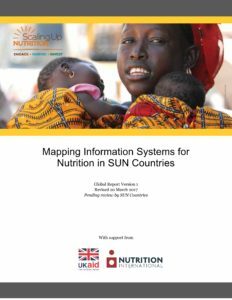 The SUN Movement Strategy and Roadmap (2016-2020) calls for improved access and use of financial resources for nutrition. As a step towards the SUN Movement’s pursuit of this objective, a mapping was undertaken in 2016 of multilateral external (i.e. 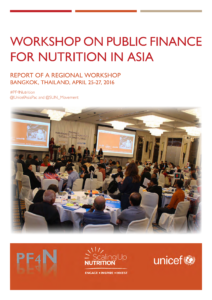 non-domestic) investments to improve awareness and understanding of nutrition funding sources and how to access them. National nutrition information systems are essential for assessing the current status and measuring changes in nutritional status of populations, tracking the progress of actions and prioritising efforts toward improving nutrition.